The public murder of a young woman near her home in Kew Gardens made the bystander effect a household term in 1964. Now, fifty years later, it can be used to illustrate another psychological phenomenon: the surprising fallibility of memory. Driving home from her second shift at Ev’s Eleventh Hour Tavern, it is just after 3 a.m. She is returning to her girlfriend Mary Ann, on the first anniversary of their decision to become “roommates.” Her parents—despite their kindness to Mary Ann over the holidays—don’t approve. Her father won’t set foot in their Austin Street apartment. There’s no street parking to be had, so she pulls into the Long Island Rail Road lot next to her building. Not much commuter traffic at this hour. She kills the ignition and steps out of her red Fiat. It’s a safe neighborhood, quiet except for the train and the occasional Q10 bus during the day; people keep their doors unlocked, that kind of thing. But she must see the man at the far end of the parking lot, because something is wrong. Somehow she knows. Maybe he already has out his knife. Her attacker looks up at the sound. He leaves reluctantly, but not before his knife has punctured a lung—the wound that will kill her. She half-crawls to her feet, stooped over, and starts around the building to her apartment. She’s alone. No one is coming. She makes it around back, out of sight, but she won’t make it any farther. She opens the closest door, the stairwell to a friend’s apartment, and collapses. But she is still alive when her attacker returns, and without air she screams again for help. STANDING ON AUSTIN STREET 50 years later, it is easy to replay the whole thing, at least what we know of it. Her two-story building still stands next to the Long Island Rail Road station. The Mowbray Apartments continue to tower over them both. 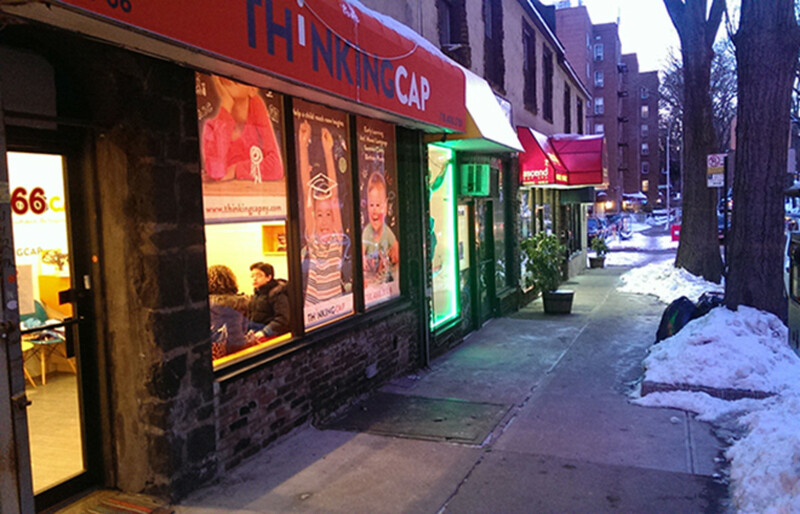 The bookstore by the lamppost now sells comic books, and the light itself is brighter thanks to Mayor John Lindsay, fulfilling a campaign promise he made right here after the murder. Stand on this block long enough, and the Q10 still comes through on its way to JFK Airport. The number 38 is contested (and it’s generally accepted that there were two attacks, not three), but Gansburg’s lede is still ubiquitous, generating thousands of Google results today. Just as famous is the explanation given by Genovese’s friend and neighbor Karl Ross: “I didn’t want to get involved,” he said. In the years that followed, her murder inspired a song by folksinger Phil Ochs, episodes of Perry Mason and Law & Order three decades apart, a Harlan Ellison short story, a History Channel documentary, a chapter in Malcolm Gladwell’s Tipping Point, and another in Superfreakonomics. The Genovese case accelerated the implementation of the 911 emergency system. It led to a golden era in social psychology—from the discovery of the bystander effect (people are more likely to intervene when there are no other onlookers) to dozens of experiments on empathy and samaritanism. Now, on the murder’s 50th anniversary, two new books offer the definitive account: Kevin Cook’s Kitty Genovese: The Murders, the Bystanders, the Crime That Changed America, quoted above, and Catherine Pelonero’s Kitty Genovese: A True Account of a Public Murder and Its Private Consequences. Comparisons between the two seem all but inevitable. For Cook, this book adds to a long list of non-fiction works, including a history of the 1970s NFL and a biography of gambler Titanic Thompson; Pelonero, in contrast, is a playwright by trade, and this uncharacteristic project feels like the culmination of a particular, long-time fascination with Genovese. In this light, the books’ differences make sense. While Pelonero seemingly draws on deeper, longer, more obsessive document research, Cook organizes what he has into a smoother narrative. Sometimes the context he provides tends toward fluff (Kitty and Mary Ann’s occasional trips to Greenwich Village become a digression on Bob Dylan and Dave Van Ronk, for instance), but his storytelling is a welcome change from the second half of Pelonero’s book, which descends into newspaper block quotes and long chapters of court transcripts. 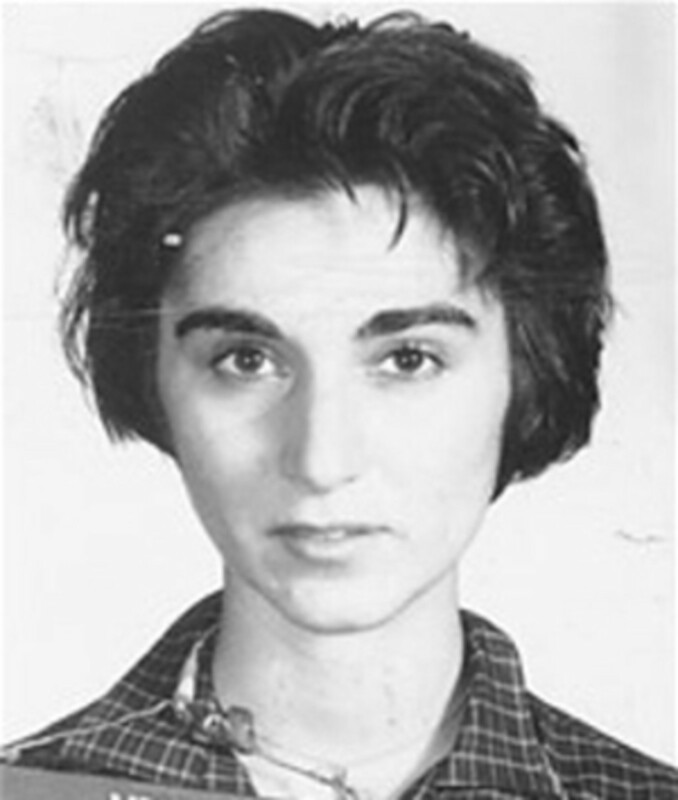 IF YOU READ EITHER Kitty Genovese, you’ll find that it clarifies what happened quite nicely. But if you read both, you may find yourself more confused than before. Was Mowbray resident Greta Schwartz a side character who placed a concerned phone call to a neighbor (Cook) or was she the woman who found Genovese’s body (Pelonero)? Was the bar on the corner called Bailey’s Pub (Cook) or the Austin Bar & Grill (Pelonero)? Did the police initially suspect Kitty’s girlfriend Mary Ann or their friend Karl Ross? Did Alphonso Moseley, the man who raised Winston Moseley, give Winston a gun in 1963 or did he keep it himself? Was Winston’s wife named Betty or Bettye? Cook and Pelonero also disagree on the central historical controversy of that early morning in Kew Gardens: How many witnesses were there? Cook, building on a three-decade trend toward Genovese revisionism, argues convincingly that there were only a handful who knew what was happening, far short of the infamous 38. Others were asleep; or they mistook her screams for a drunken argument; or they watched her stand up and walk out of sight, not realizing that they had witnessed a stabbing. Pelonero, meanwhile, stands by Gansburg’s number. No one since has investigated as thoroughly as the Times reporter, Pelonero says (even as she repeatedly corrects Gansburg’s claim that there were three attacks), and too much time has passed to know otherwise. According to Pelonero, the revisionists, drawing on assertions by a handful of Kew Gardens residents, have simply outlived the detectives and newspaper reporters who knew better. Try on either of these arguments for size, and it sounds reasonable. What’s harder to explain is why the dispute over numbers matters. Were there more than 38 people within earshot of the first attack? Yes. Did 38 of them know what they were witnessing? Almost certainly not. Was the New York Times story geared toward sensationalism? Absolutely. 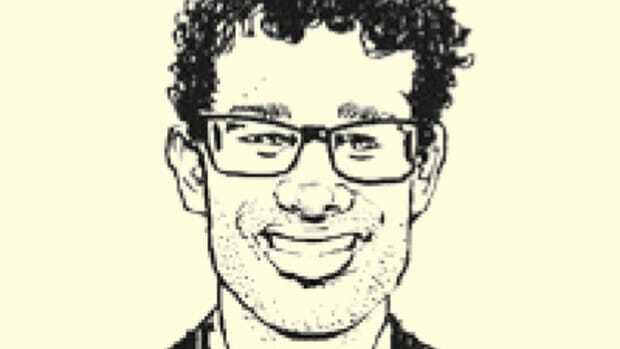 But even in Cook’s conservative assessment, there were two men who were watching and chose not to intervene, and at least four or five other neighbors who were awake and had a pretty good idea. If the story of Kitty Genovese is that her neighbors did nothing while she was murdered, it is not an “intractable urban myth,” as a paper in American Psychologist described it in 2007. There were witnesses, and no one helped her. That’s no urban legend. KITTY GENOVESE DIDN’T CARE for fiction. Cook quotes the explanation she gave Mary Ann: “I like what’s real.” Yet her story, used so often to demonstrate the bystander effect, illustrates another, equally interesting psychological phenomenon: the surprising fallibility of memory. Research on eyewitness testimony has revealed that even our sincere, sworn statements often misrepresent what happened. However static and objective they feel, our memories are the ever-changing product of a subjective mind. Sometimes our biases and assumptions color our perception, and sometimes we simply make mistakes; all told, we’re just not very good at recounting events accurately. And time compounds these errors: Each time we call up and review a memory, we refine it, make it cohere with other narratives, and gradually reshape our own history. When we remember, we are actually recalling what Barbara Tversky calls “memories of memories.” Separate two witnesses for 50 years, and, like a game of telephone, enough small changes will accrue to give you two very different stories. Which raises another question: Why are we so insistent on piecing it together? What part of human nature so obsesses us with historical details, lingering mysteries, true crimes? We know the broad outlines of Kitty Genovese’s murder, and we have years of social science to teach us the morals of the story, yet every decade sees new books and new articles in the Times and American Psychologist, and recently in the New York Post and the New Yorker, reconstructing and debating the final 30 minutes of her life. It’s addicting, I can testify—reading old newspapers, traveling to Kew Gardens, retracing her steps, weighing one possibility against another. Cook and Pelonero try to balance this morbid fascination with humanizing portraits of Kitty Genovese, the person. Cook promises “to show that Kitty Genovese was more than a name in a newspaper.” He succeeds, drawing upon long interviews with Mary Ann to provide a charming sketch and a sense of the heartbreaking discrimination faced by a gay couple in 1964, even in New York City. But isn’t this odd as well, delving as a public into the intimacies of one unsuspecting person’s life? And to interview Mary Ann again and again about the most painful episode in her life... for what? It’s disconcerting that something so involuntary as being murdered turns you, your partner, and your family into the subjects of five decades of investigation and public biography. When I saw that Mary Ann had opened up to the press in 2004, 40 years after the murder, and had since been interviewed a number of times, it seemed only natural to approach her. Almost every interview came with disclaimers about how painful she still finds the topic, but they gave me little pause. She had accepted the interviews, after all, and 50 years is a long time. So I called her. I’ll leave that as Mary Ann’s message 50 years after her tragedy, and only say that, after hanging up, I wished I had left her alone. 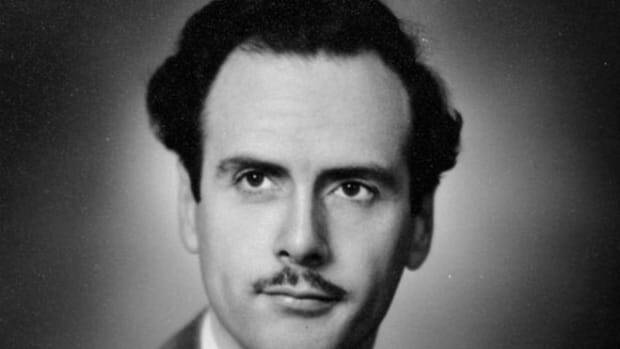 Five decades on, what can Marshall McLuhan's Understanding Media tell us about today? 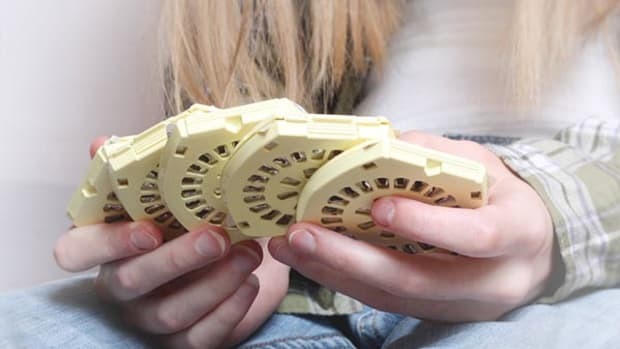 50 Years Later: Is the Birth Control Pill Patriarchy-Compliant? And does our designation of the pill as a holy pillar of equality still apply today? Where Were the Usual Suspects in 'Murderer'? By leaving out crucial statistics, the Netflix phenomenon plays into clichés about murdered women. 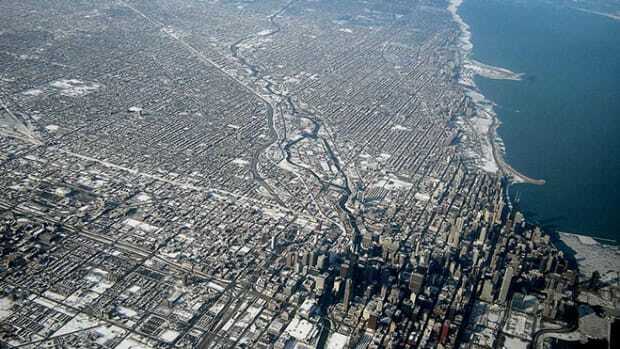 We continue to confuse population change with net domestic migration. Over the last 20 years, the U.S. has become increasingly rural even as many of its cities have grown. An unprecedented 10-year study's surprising verdict: The real outcome of most lobbying is ... nothing. Until the right party or person comes to power.